A Guide to Choosing Colors for Your Brand! One of the key elements of building a strong brand is color selection. Every color has a different feel and various associations. 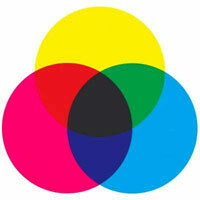 By choosing a color or a combination of colors for your brand identity, you will take on those associations. Colors will evoke certain emotions and feelings towards your brand so it is vital to choose a color that will represent your identity effectively.